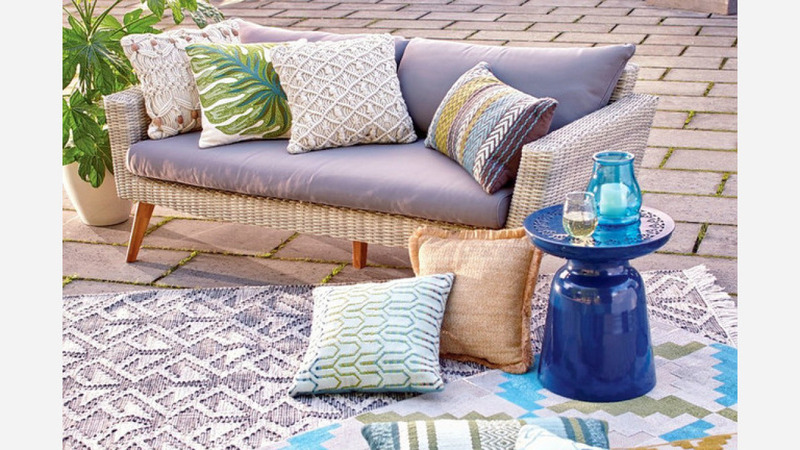 In need of some globally inspired home accents that are sourced from around the world? A new business has you covered. Called Cost Plus World Market, the new addition is located at 201 E. Magnolia Blvd. in Burbank. The original store made its grand debut in 1958 in San Francisco's famed Fisherman's Wharf, the company says on its site, eventually becoming a national chain with over 259 stores across the U.S. Designed to mirror a global bazaar, retail offerings include worldly home accents, furniture, artwork, children's toys, an array of international food and wine, jewelry and much more. Visit the website here for a list of current seasonal decor, perfect for the summer months ahead. With a five-star rating out of four reviews on Yelp so far, the new furniture store seems to be a welcome addition to the neighborhood. Tomas R., who was among the first Yelpers to review the new spot on May 31, said, "Had an amazing time at last night's Cost Plus World Market sneak peek. ... Not only is this one of the roomiest World Markets I've been to, but it's also one of the prettiest. I especially loved the wall of chairs hanging behind the tables in the dining room area. Totally eye-catching and a breeze to shop as well." "Cost Plus World Market in Burbank is awesome!" echoed Yelper Leda A. "This is a wonderful place to purchase pieces of furniture, home decor and gourmet food." Intrigued? Stop in to try it for yourself. Cost Plus World Market is open from 10 a.m.-9 p.m. on weekdays, 9 a.m.-8 p.m. on Saturday, and 11 a.m.-7 p.m. on Sunday.